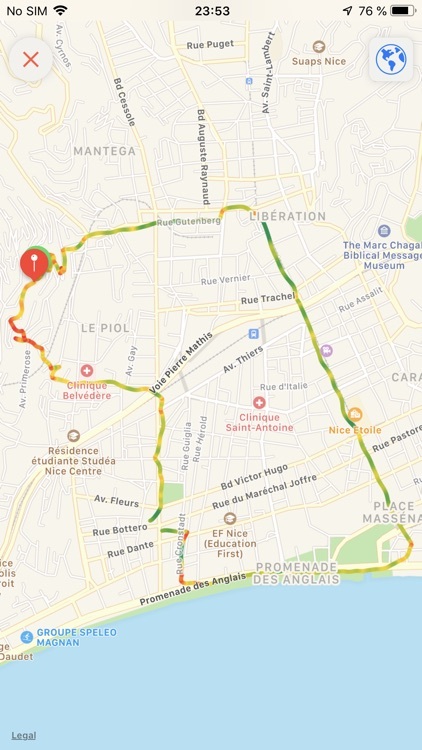 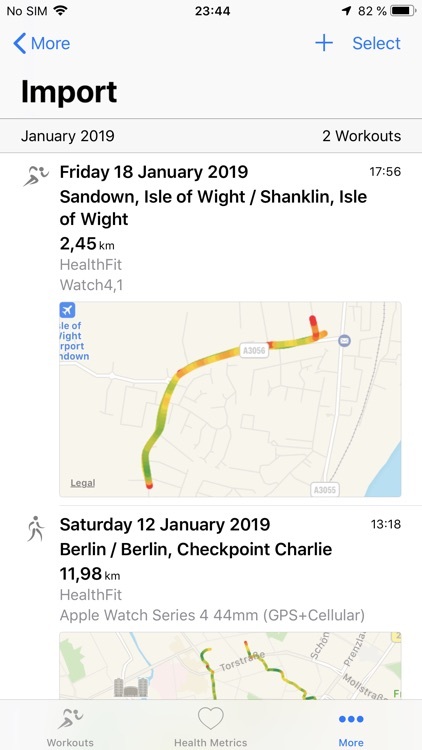 You can manually upload the .fit files to Garmin Connect, Endomondo and Runkeeper from Microsoft OneDrive, iCloud Drive or Dropbox and .gpx files to Runtastic. 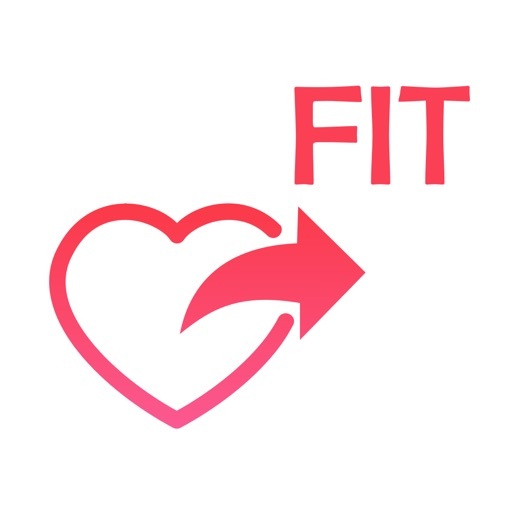 HealthFit also syncs automatically in background once a day the resting data, Heart Rate Variability (HRV), Resting Heart Rate (RHR), the sleep analysis and other health metrics to the popular fitness platforms. 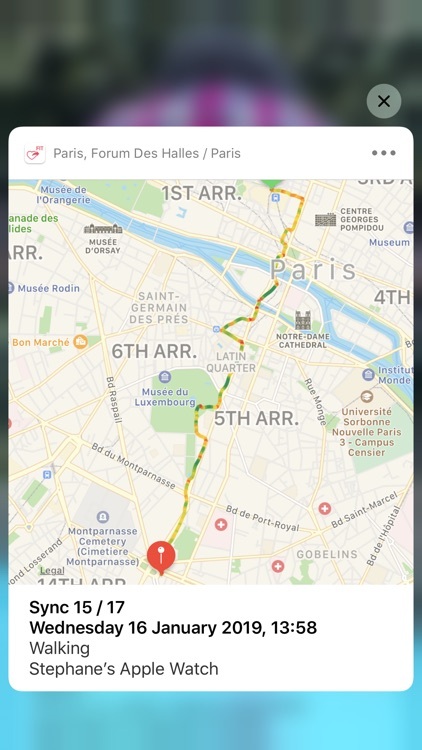 You can record your daily activity in a Google Spreadsheet. 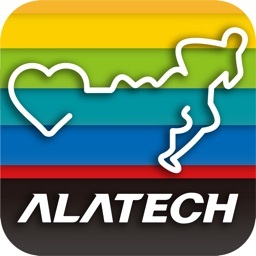 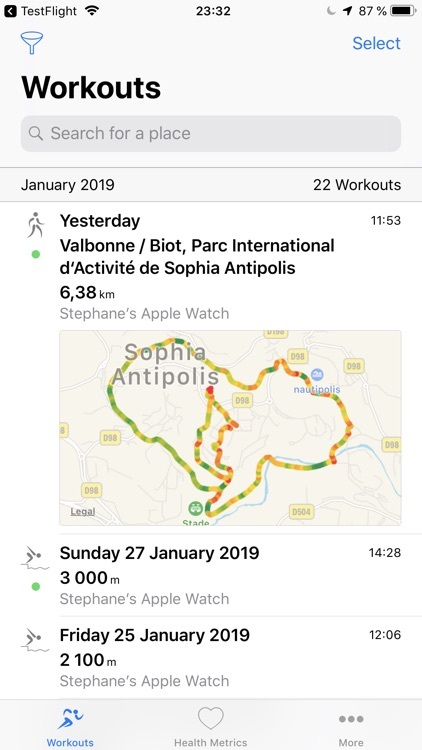 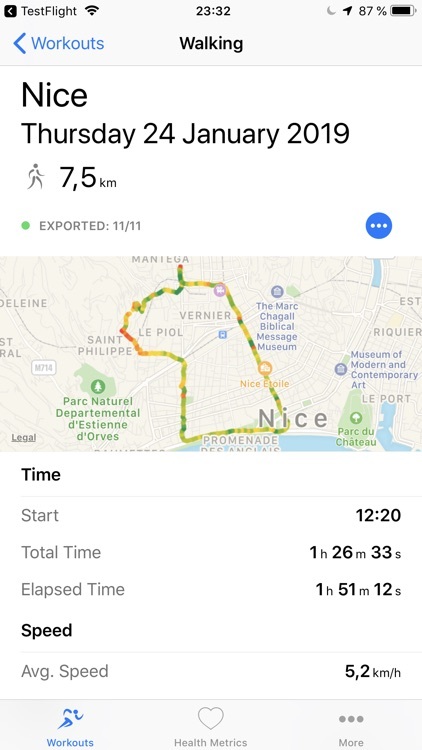 • Sync automatically in background your workouts with Strava, TrainingPeaks, Final Surge, Selfloops, Smashrun, SportTracks, MapMyFitness, MapMyRun, MapMyBike, Cycling Analytics, Ride with GPS, Runalyze, Today's Plan, 2PEAK, Xhale, Komoot, Map My Tracks, TrainAsONE. 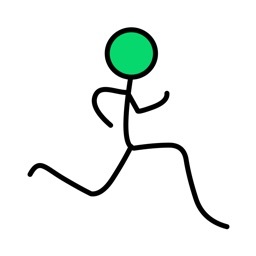 • HealthFit is the only app to create comprehensive FIT files for pool swimming workout. 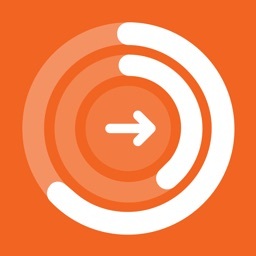 • Sync automatically in background once a day, depending on the fitness platform, your Resting Heart Rate (RHR), Heart Rate Variability (HRV) data, Active Calories, Sleep Analysis, Steps count, Body Weight, BMI, Fat percentage, Oxygen Saturation, Blood Glucose, Blood Pressure, Insulin Delivery, Menstruation, Water Consumption from Apple Watch to Final Surge, SelfLoops, SportTracks and TrainingPeaks. 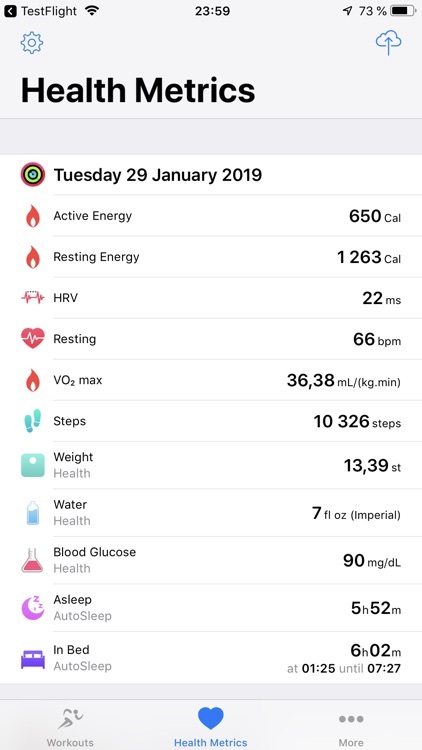 HRV is the best non-invasive measure of the Autonomic Nervous System, the main controller of health and performance functions. 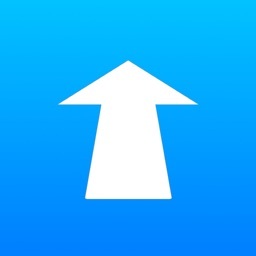 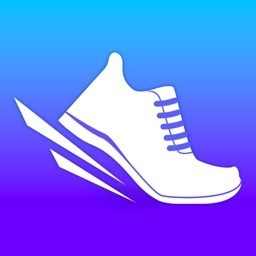 • Filter your workouts by HealthKit sources and workout types. 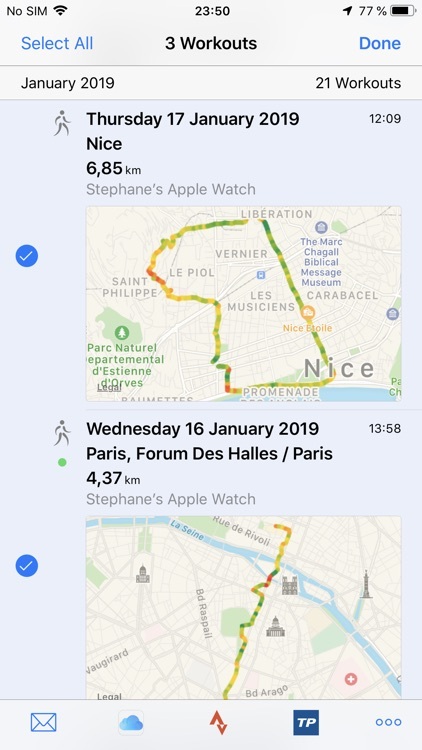 • Support for continuous glucose monitors connected to Apple Health: the high, the low and the average are exported daily. 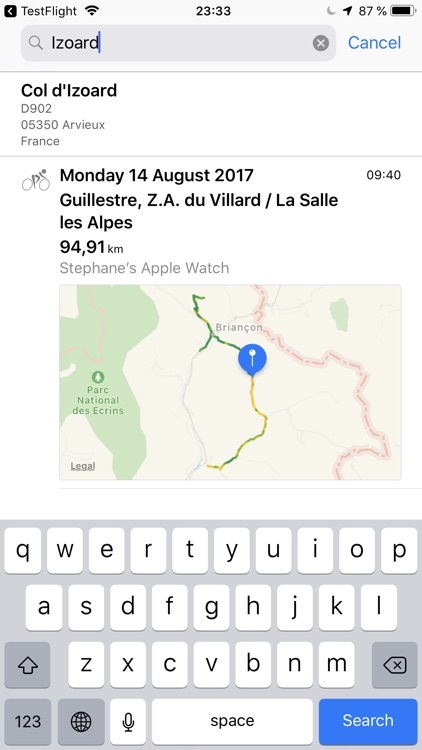 It only applies to TrainingPeaks. 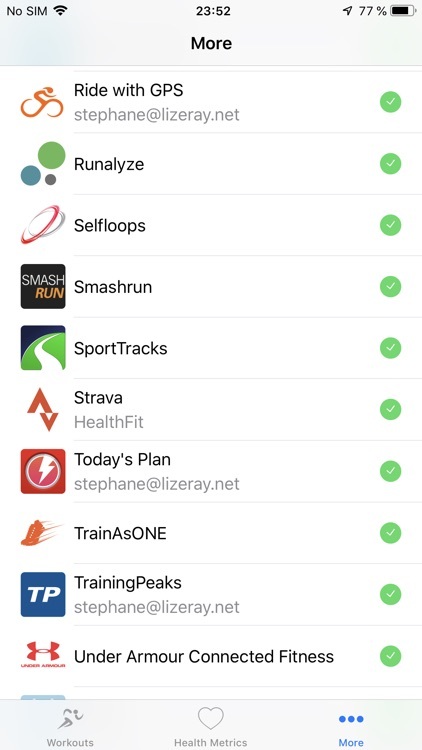 The app needs your permission to read data from the Health app in order to export your workouts. 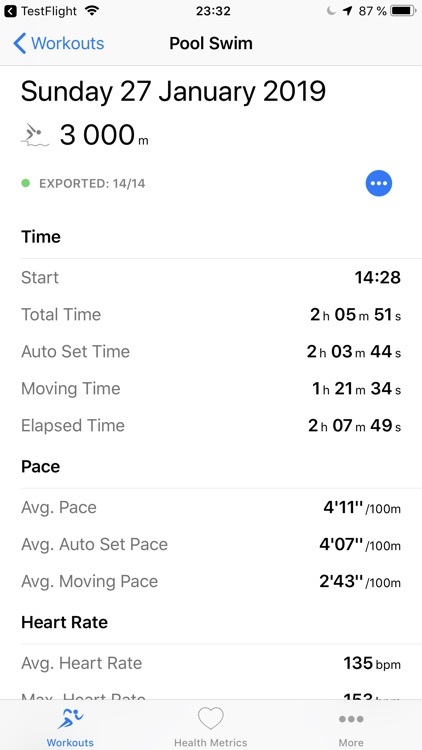 In addition to Apple Watch workouts, the app can also export workouts from other sources that have been imported in the Health app.